The sixth-generation of a design icon. Versatile, flexible and packed with features for better safety, improved comfort and convenience. With new engines, a large load compartment and a variety of seating and compartment options, the Transporter range puts into practice what professionals require. Fit two europallets in the short wheelbase an three in the long one. 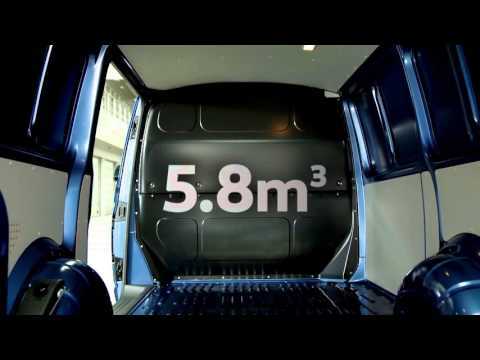 Choice of wheelbases, load heights and lengths. Enough room for everyone and everything you need five or six seat options. With sleek lines and striking features, the Edition makes a bold statement. With flexible seating options, and capable of carrying up to eight passengers plus driver, its both comfortable and stylish. All prices and model information correct at time of publication and maybe subject to change/withdrawal without notice. For fuel consumption, CO2 emissions and environmental information please download and refer to the Volkswagen Transporter and Transporter Shuttle brochures. Images for illustration purposes only.